I’m planning the start to my school year and am wondering when and how to introduce ScootPad this fall. Being the GT (gifted and talented) teacher at my school, there are a number of kids who will be in my class again this year, along with a number of new kids. Thus, some of the kids already have ScootPad accounts and have been working on them from last year, but some will be brand new. I want to find a way to welcome the new students and get them excited about the platform, but I also want to find a way to reignite excitement with my previous students. 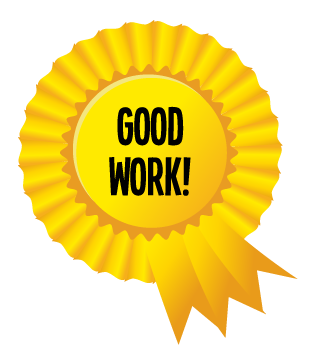 I want to find a way to let my students who have worked hard last year on ScootPad know their hard work is recognized and valued, without the new students feeling they have missed something or are being left out. One idea I have is to allow some of my previous students to be peer tutors to the new ones. I want the kids familiar with ScootPad to show the other kids the ropes in a way. I would like to get them interacting while also thinking about what they can do on the platform. I might ask a new student to find something interesting or fun on ScootPad and share it with the other kids. I find that even when I think I know a platform, there are things I either don’t know or don’t remember are there that take me to the next level. I’m hoping to help my students discover that feeling and excitement as well. Any other ideas out there for how to accomplish all these goals at the same time?